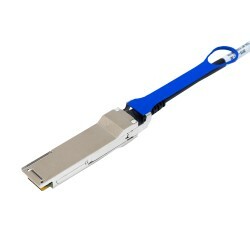 The ATTO FastFrame single-port NQ41 Direct Attached Ethernet Adapter draws less power than competing solutions while providing faster throughput, meaning users can transfer more data at a lesser cost than the competition, enhancing the Total Cost of Ownership of the NQ41. Support for direct-attach copper allows users to tailor their 40GbE solution according to their infrastructure needs and preferences. 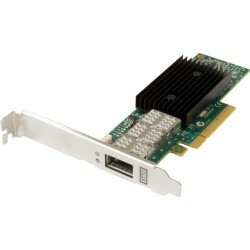 In addition to broad support for Windows™ and Linux server and desktop operating systems, ATTO is a leader in high performance I/O connectivity for Mac OS™ X environments.